In an effort to reduce unemployment and underemployment, the Department of Labor and Employment launched the Skills Registry System. Dr. Emerito Narag, the head of DOLE-Abra, personally oriented the Barangay Captains and focal persons of the 15 municipalities of Dolores at the Legislative Hall of the Municipality of Dolores this morning. The registry is a labor market information database on skills certification and accreditation, licensure, and local and overseas employment of the people. In other words, it is a registry of the people’s employable skills. Employers will have easy access to the database since this will be uploaded on the internet. Likewise, those looking for employment can visit www.phil-job.net, where the SRS data will be uploaded, and the website will provide available jobs that match their skill set, provided the user is registered under the SRS. 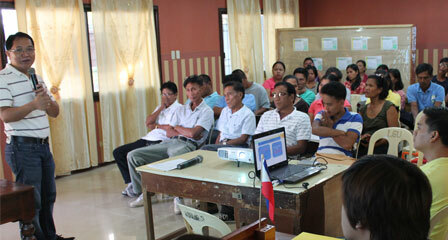 Agencies providing training like TESDA, DOST, DOLE, etc. can also access the registry and find individuals who maybe given free formal training, depending on the registered skills, that can be used for livelihood or employment. One Computer unit with printer will be furnished to the Municipality of Dolores by DOLE for this venture. 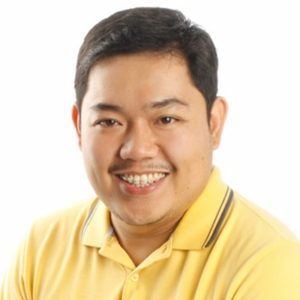 A house-to-house interview will be conducted by the focal persons of the Skills Registry System and the database for Dolores is expected to be completed in 6 months.